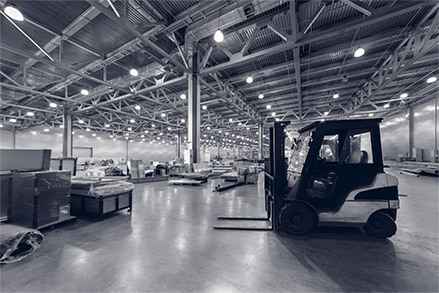 Telehandlers, also known as telescopic forklifts, are all-terrain vehicles capable of lifting material much higher than typical warehouse forklifts. They are well designed for construction, farming and masonry applications. 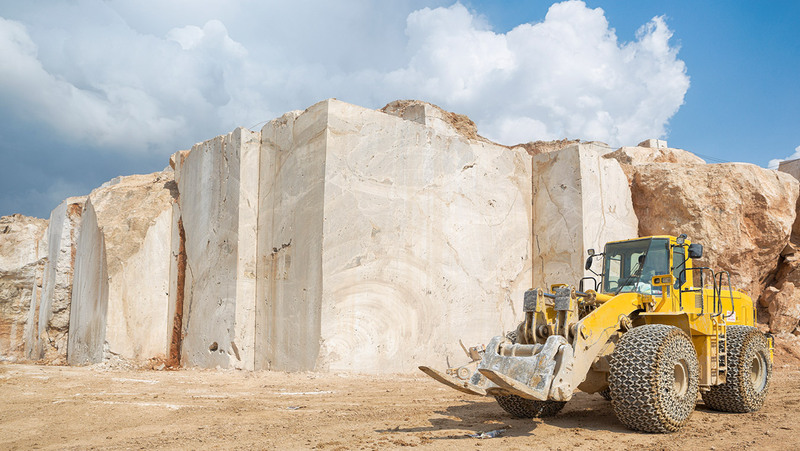 With 2WD or 4WD, different steering options, joystick controls and a wide range of attachments to include bucket, pallet forks, muck grab, or lift table, telehandlers offer a wide range of lifting capabilities. Telescopic forklifts come standard with solid pneumatic tires; which make it a perfect fit for uneven terrain like gravel and mud. 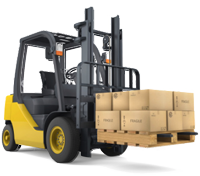 Telescopic forklifts have a maximum lift capacity of 10,000 lbs and a maximum lift height of 45 feet. 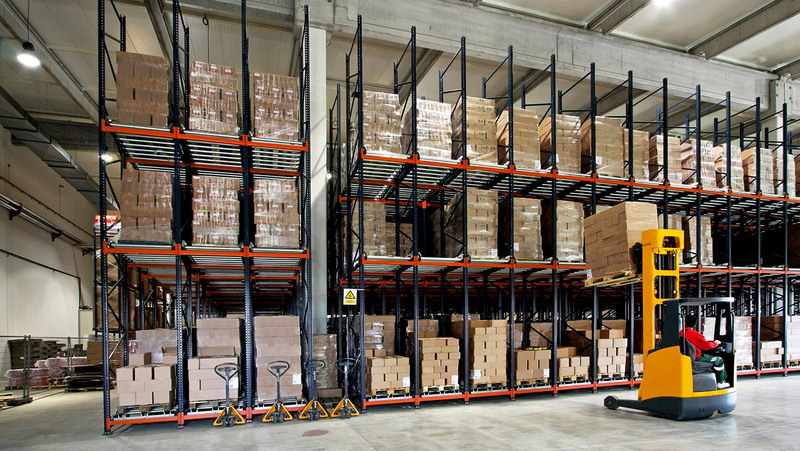 It is important to keep in mind that lift capacity diminishes exponentially with increasing telescopic forklift reach. 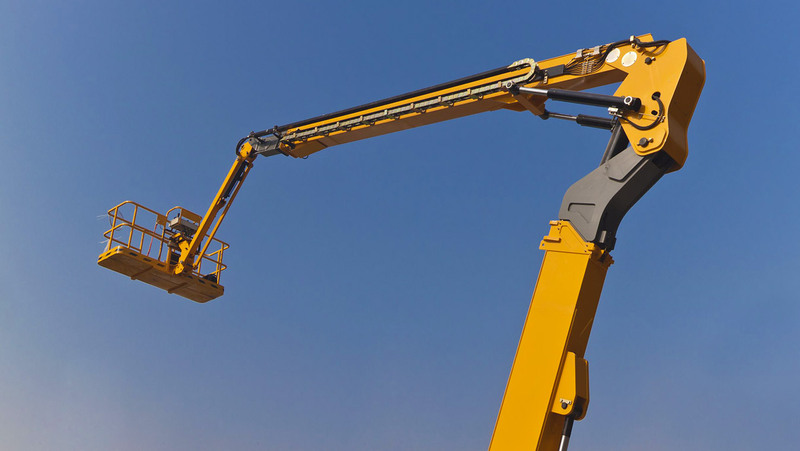 Therefore, telehandlers may have the ability to lift only 500 lbs while the boom is fully extended, but able to lift 10,000 lbs when slightly extracted. When deciding on whether to purchase or rent a used telehandler, first consider the expenses of ownership, versus the cost of renting. 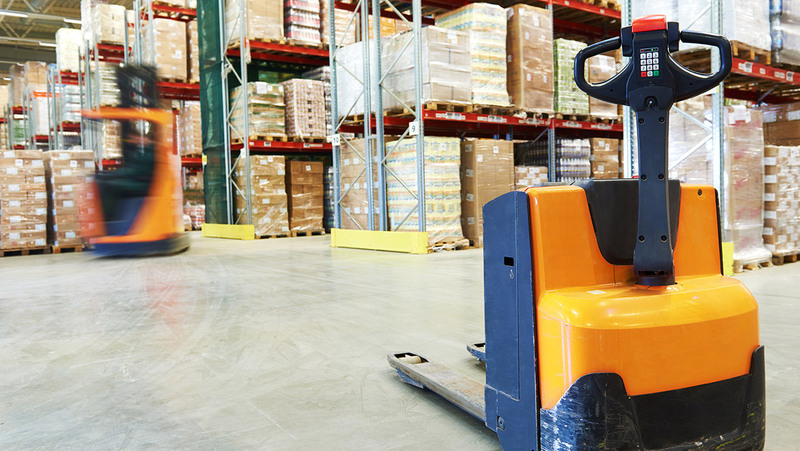 Owning a telescopic forklift requires maintenance, insurance, transportation, interest payments, etc. Renting one requires nothing more than paying the daily or monthly rental cost. Generally, the only way it pays to buy a telehandler is if the equipment is used more than 50 – 75% of the time. 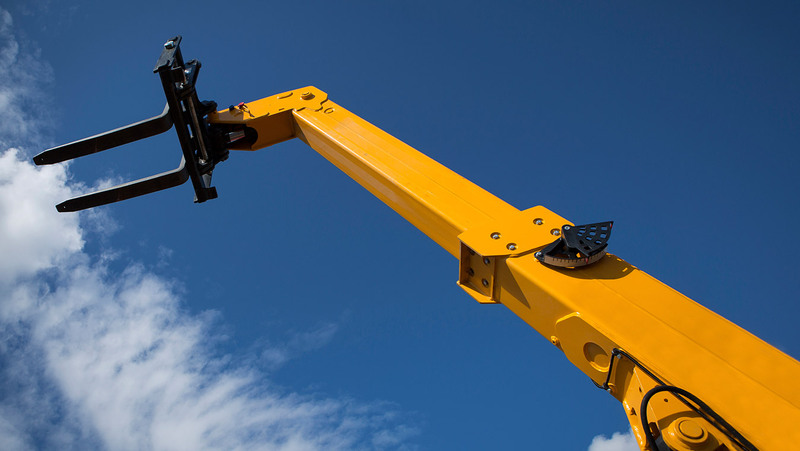 The average price of a new telehandler is approximately $100,000, while renting one costs $40.00 per hour. 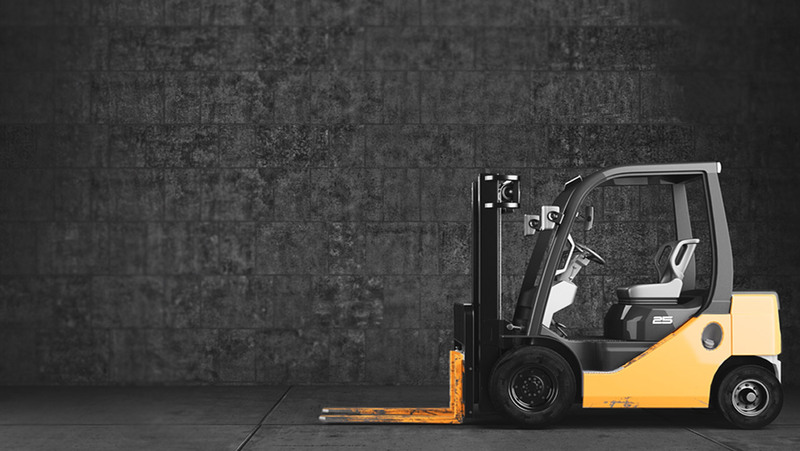 If you need a used forklift, please run a new search on our homepage.